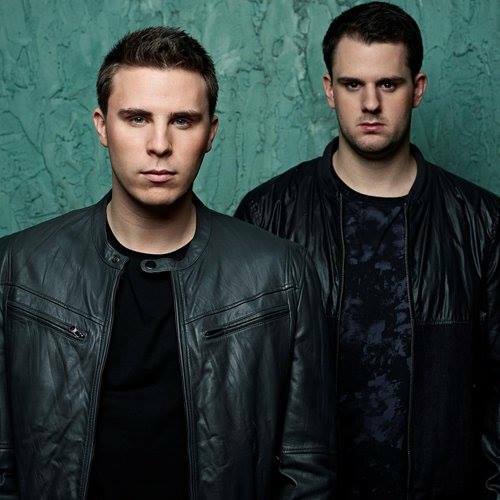 Let W&W’s 234th episode of their Mainstage podcast take you into the weekend with the sounds of progressive house, trance, electro house, and even some trap. Willem van Hanegem & Ward van der Harst make up the Dutch duo who are known for the powerful tracks and energizing sets. Take a listen to their newest installment and hit play right away!